The Akron YMCA Rotary Camp provides our students with Adaptive Physical Education. Students gross motor goal objectives are incorporated into the physical education class and modified for the students. The SLP Department at The University of Akron provides Speech and Language Therapist Clinicians and students in the Master's program who work with students both individually as well in small and large group settings. Language and communication is facilitated using a variety of modalities; visual pictures, output devices, and student iPads. The University also conducts Augmentative and Alternative Communication (AAC) and Assistive Technology evaluations to determine the best way to facilitate language and communication for our students. Akron Children's Hospital is one of the largest pediatric hospitals in the U.S., and ranked among the best children's hospitals by U.S. News and World Report. As a Kids First partner, Children's provides nursing oversight and consultation in health-related matters for the Kids First student population. The registered nurse assists school staff to effectively manage the day-to-day healthcare needs of students to ensure they are ready to learn. The nurse provides a multitude of services, including leading health education and training programs, as well as sharing Children's expertise, experience and resources with school staff. 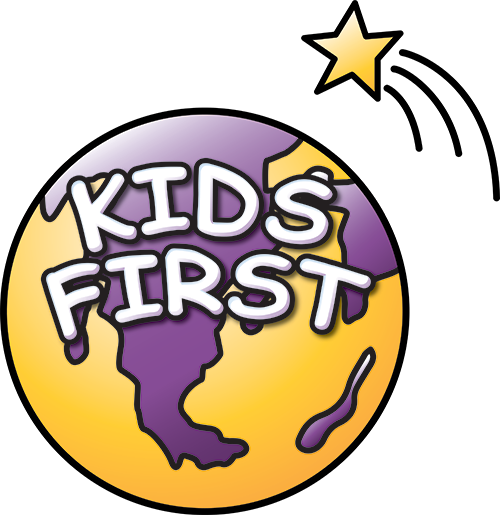 The KIDS FIRST Family Liaison is responsible for ensuring continuity at school and at home through scheduled meetings with parents and ongoing observations across a variety of environments. The Family Liaison plays an integral role in the development of behavior plans and home programming.